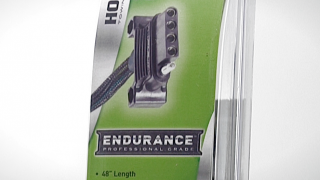 With superior ergonomics and a robust design nothing says long lasting like Endurance™. 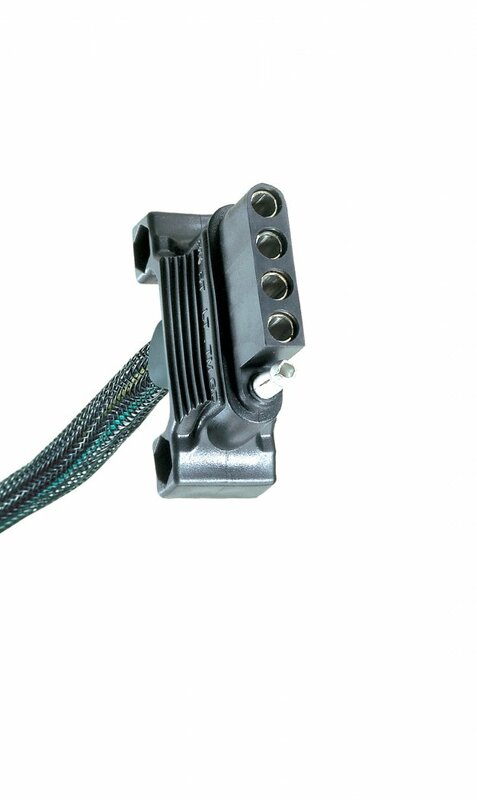 This vehicle side 5 flat connector provides the basic lighting functions from the vehicle to power the trailer while adding the reverse function. 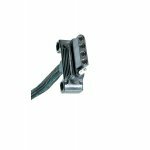 This makes it the choice connector for those who have a surge brake equipped trailer or want to set up reverse lights on the back of their trailer. 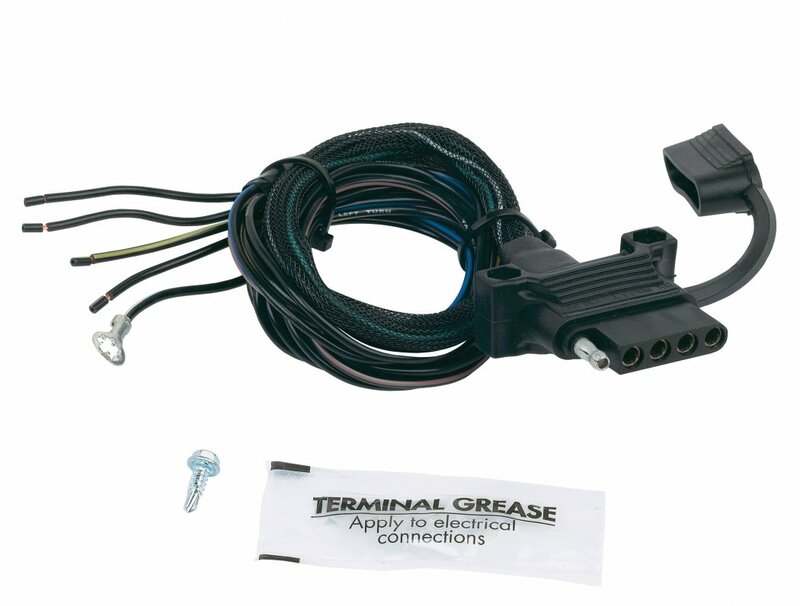 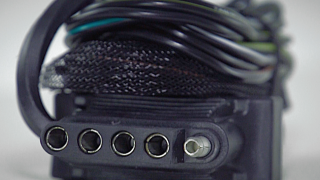 5 flat connectors are typically found on marine type trailers.